Calling the class of 2018!!! 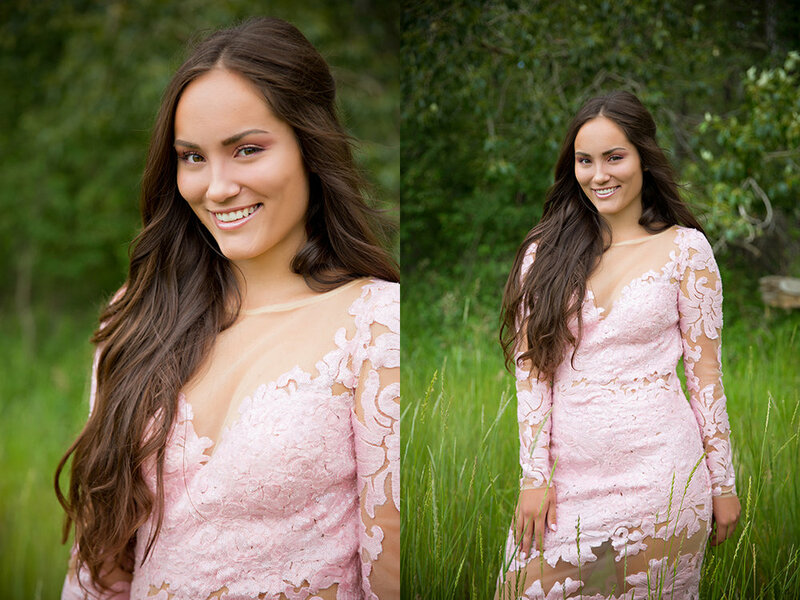 I'm starting to book time slots on some of the most popular grad dates of the year--including right here in my small town, Okotoks. The nice thing about being a graduate of a high school in Okotoks is that if the weather is fine, we can do the session outside, but should it rain(or heaven forbid--snow), I've got you covered in my studio right here in town. 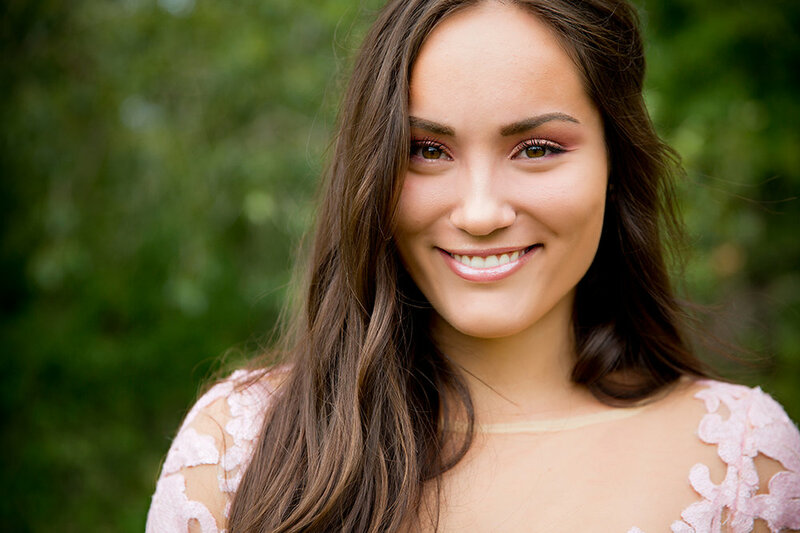 Should you want photographs on the day of your grad--I've got a special deal just for you. A quick 45 minute session with you, your family, and your date. I'll create a minimum of 40 images for you. The session is a flat rate of $750(+gst) and includes the session fee and the full resolution, digital files. Additional products like albums, canvases, and press printed cards are also available. A $250(+gst) deposit is required to reserve your spot in my schedule. Contact me QUICKLY as the spots are not likely to last. Here are some photographs I created last year for the beautiful Gianna, her mom and her date.